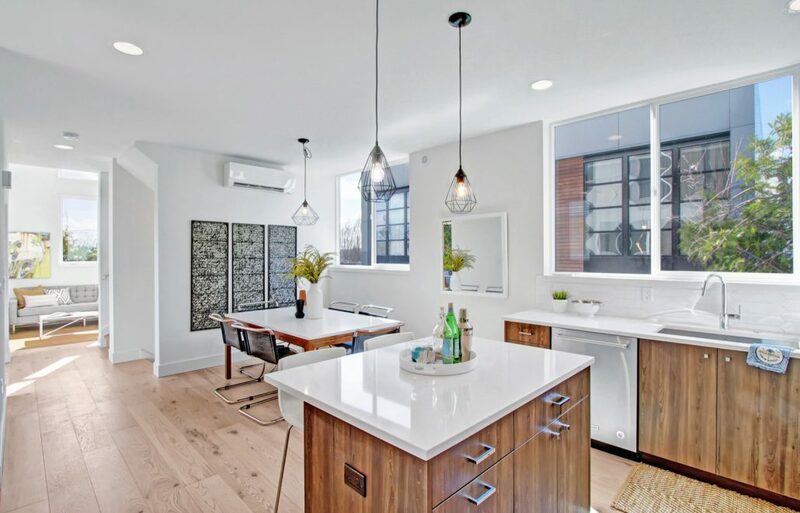 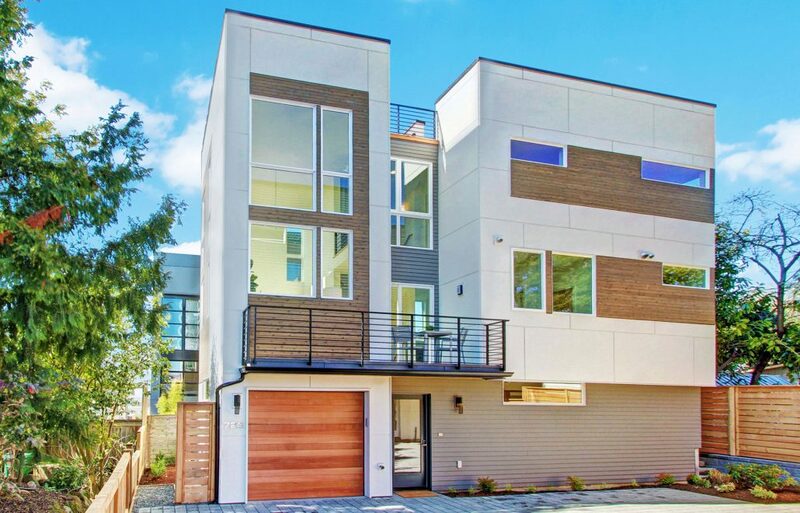 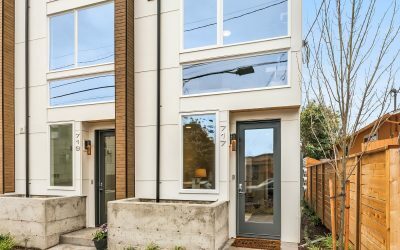 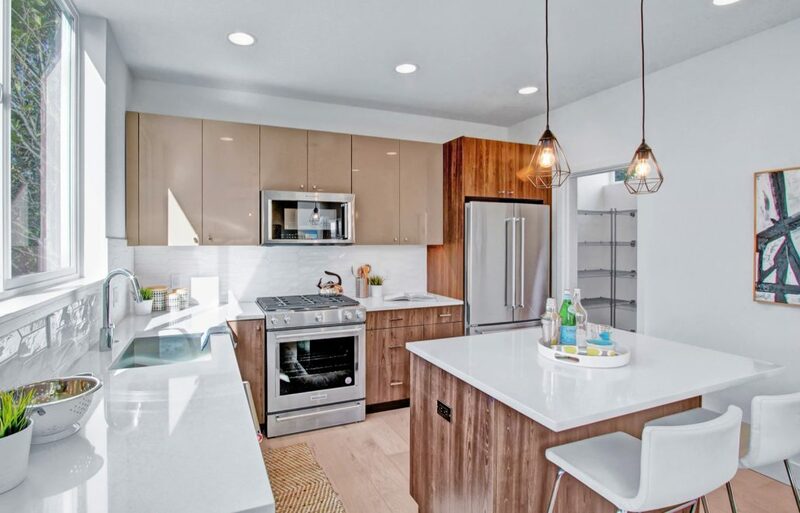 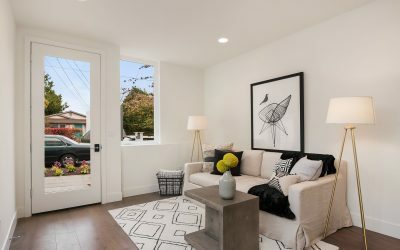 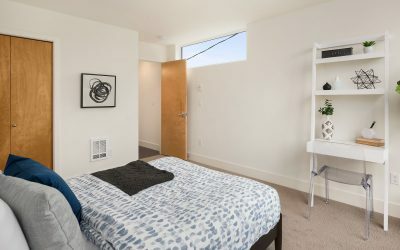 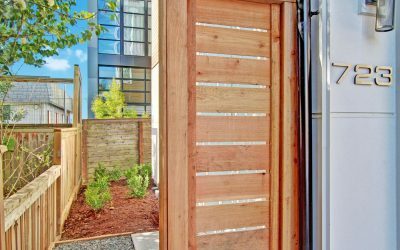 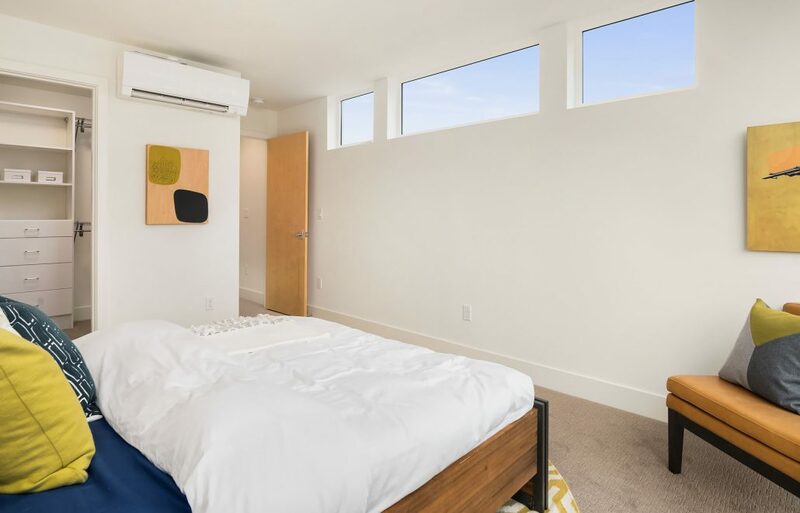 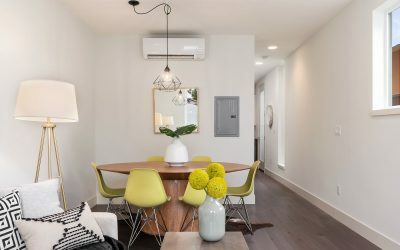 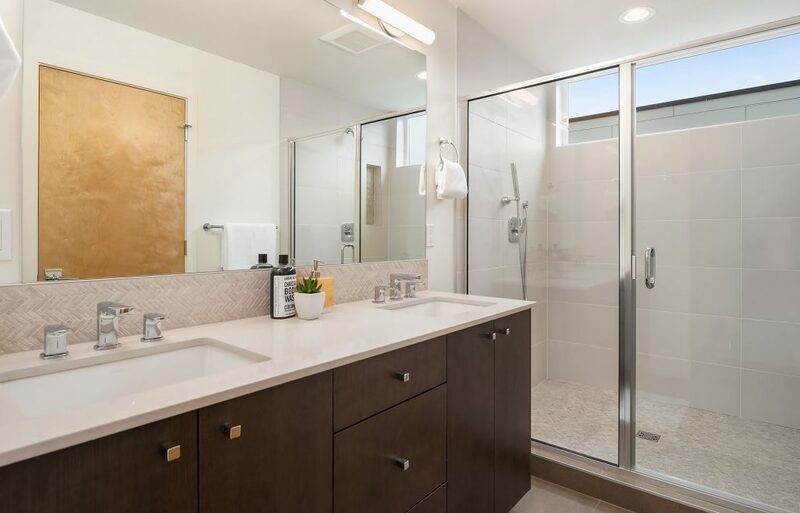 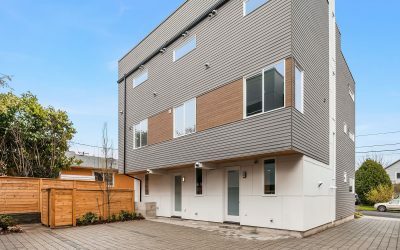 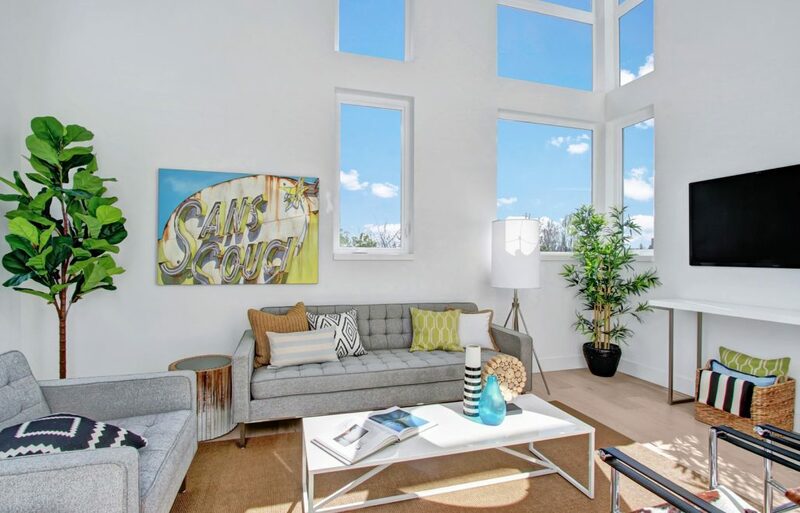 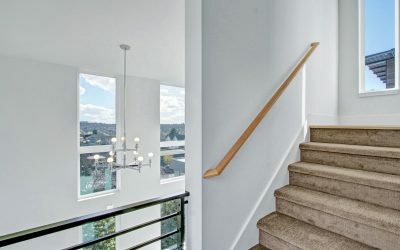 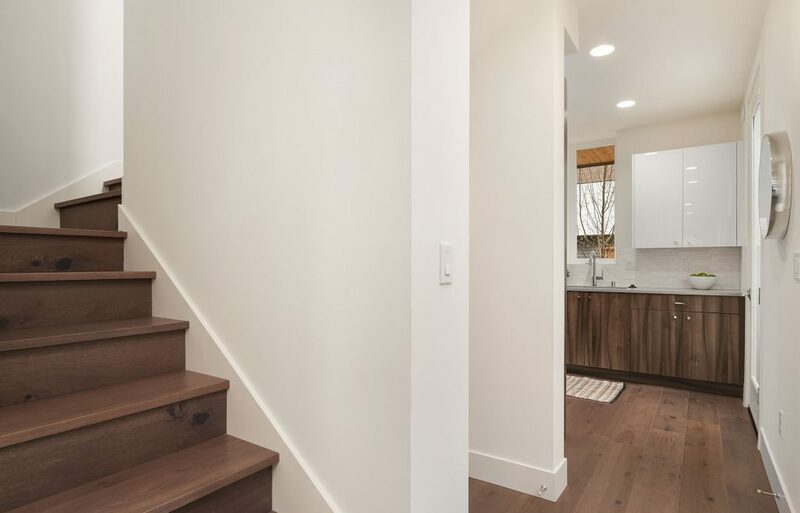 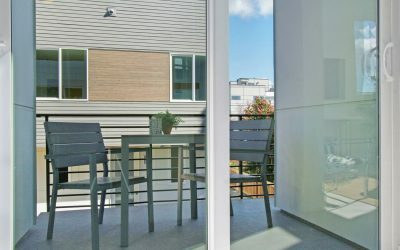 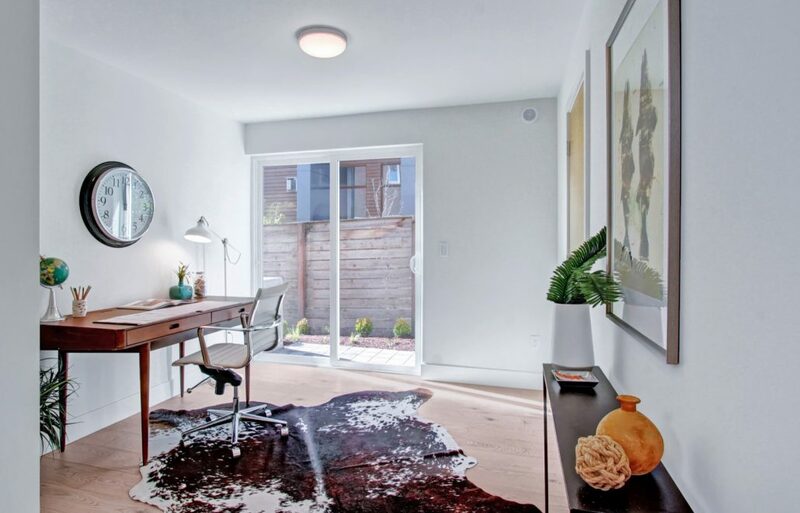 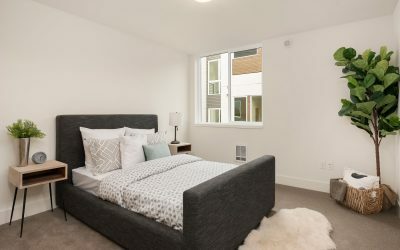 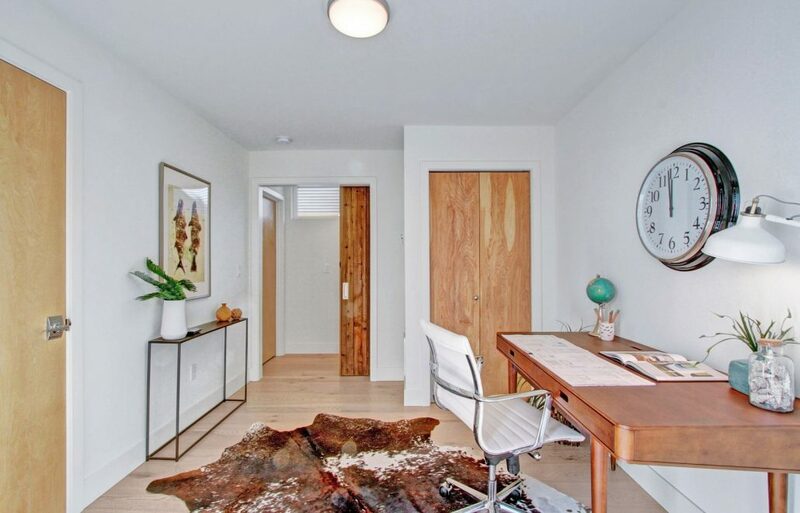 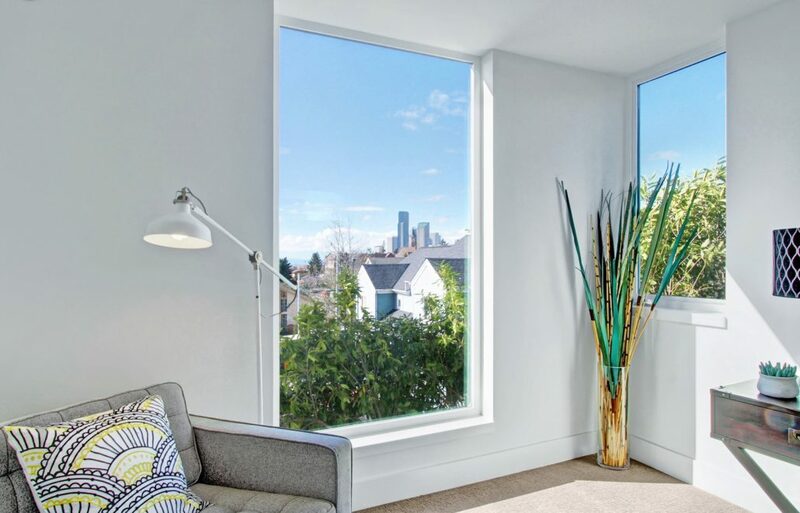 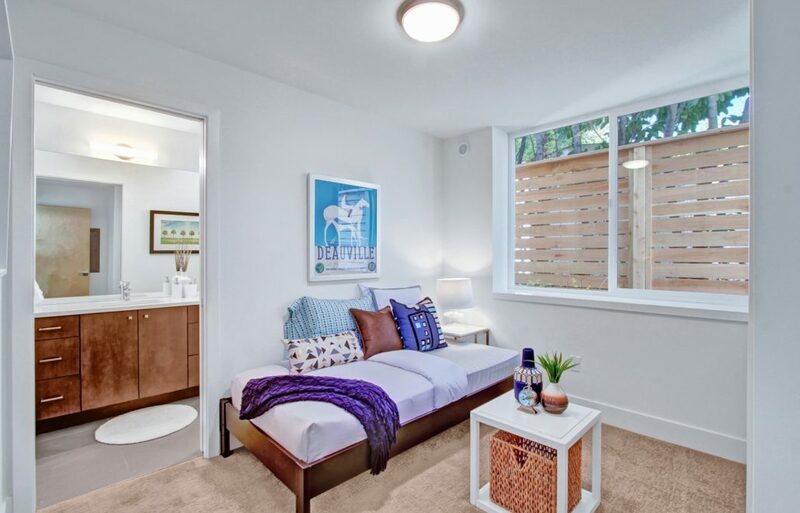 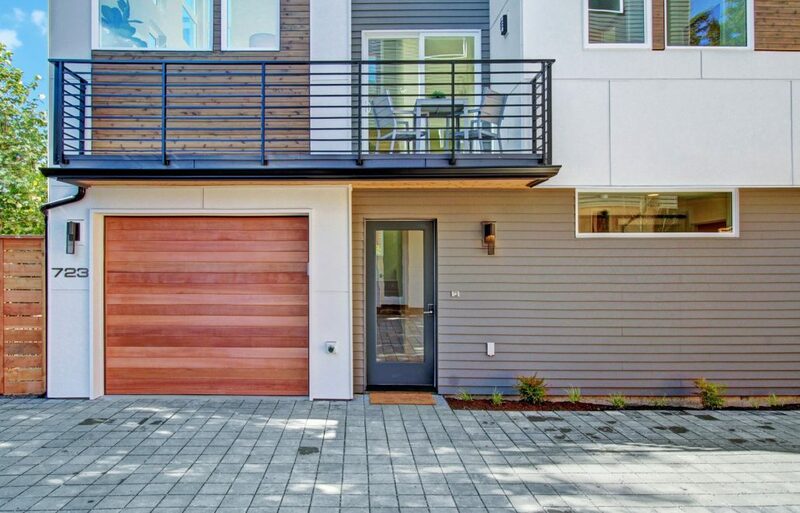 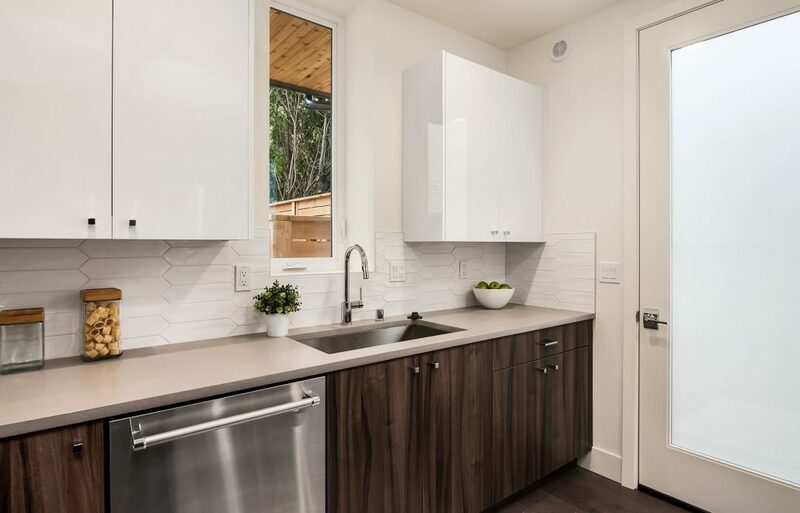 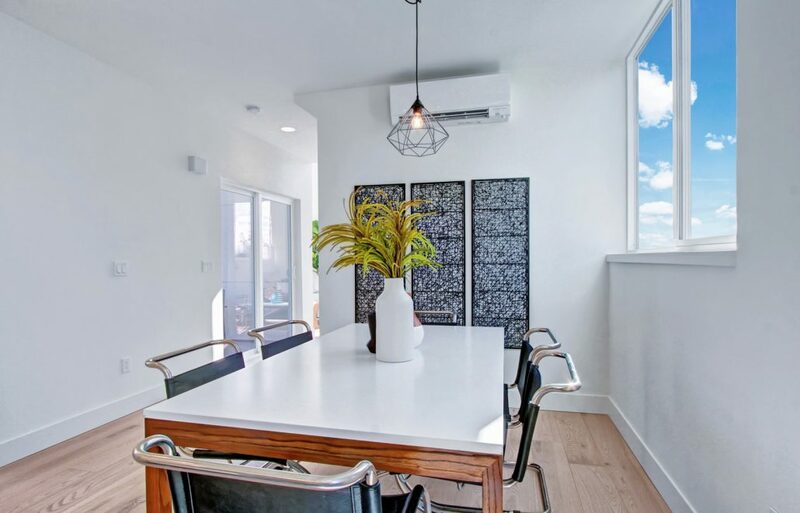 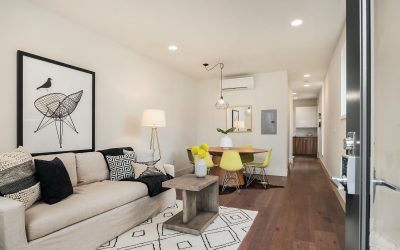 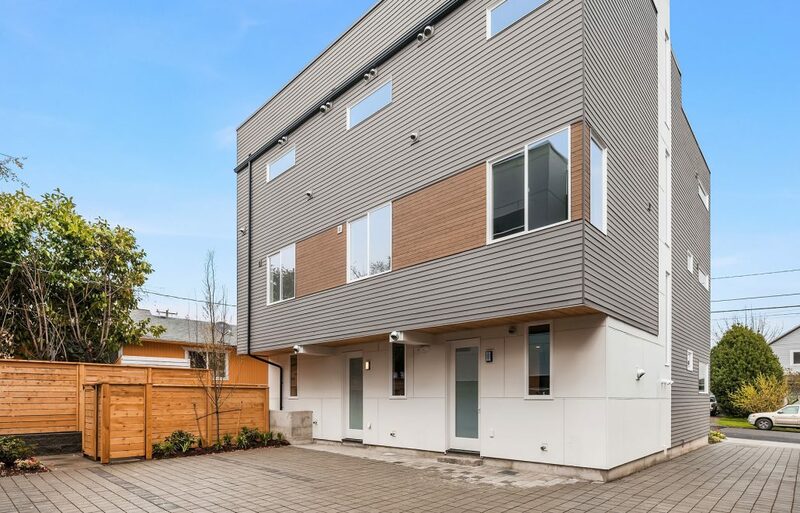 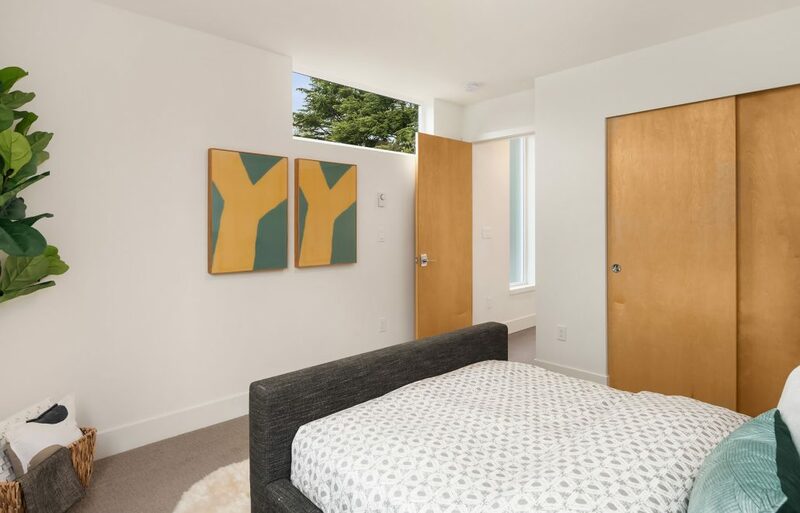 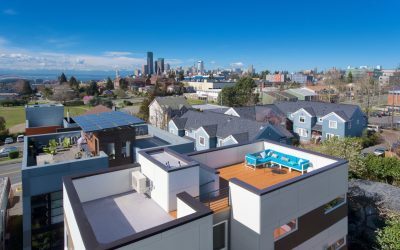 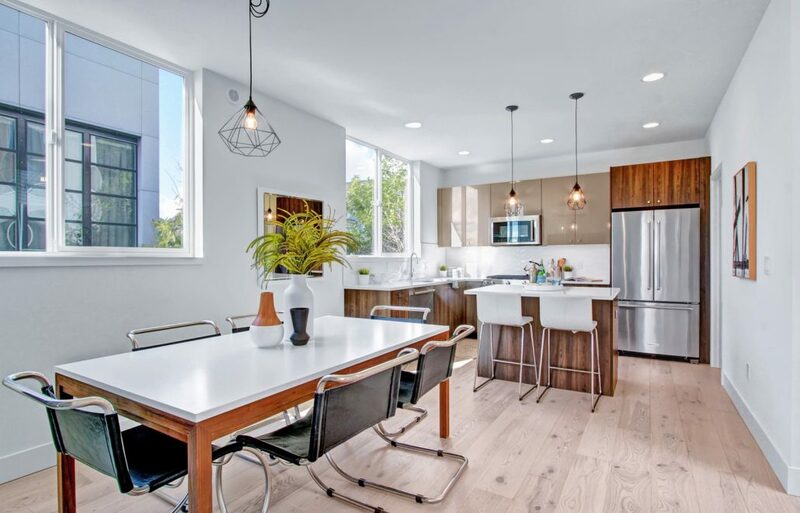 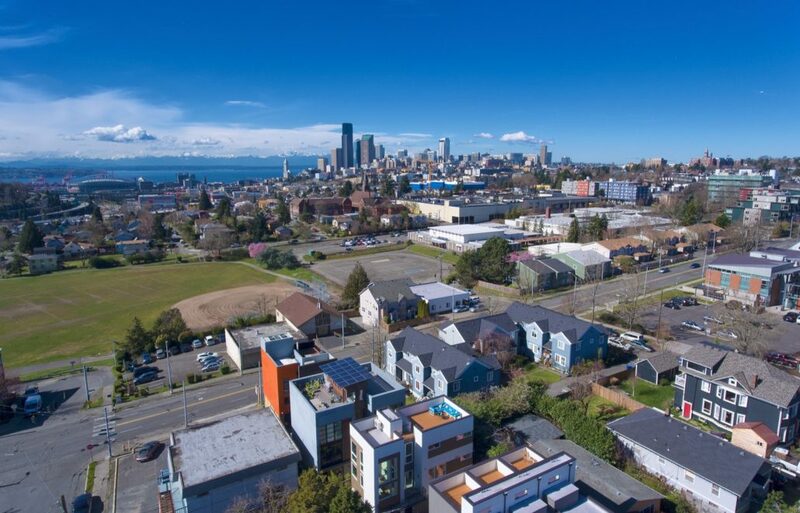 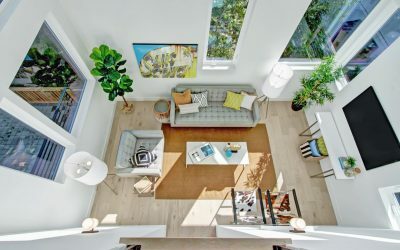 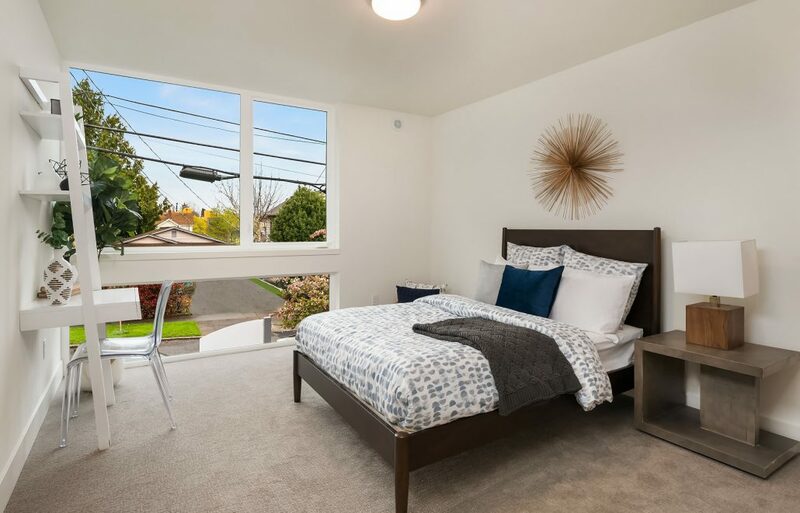 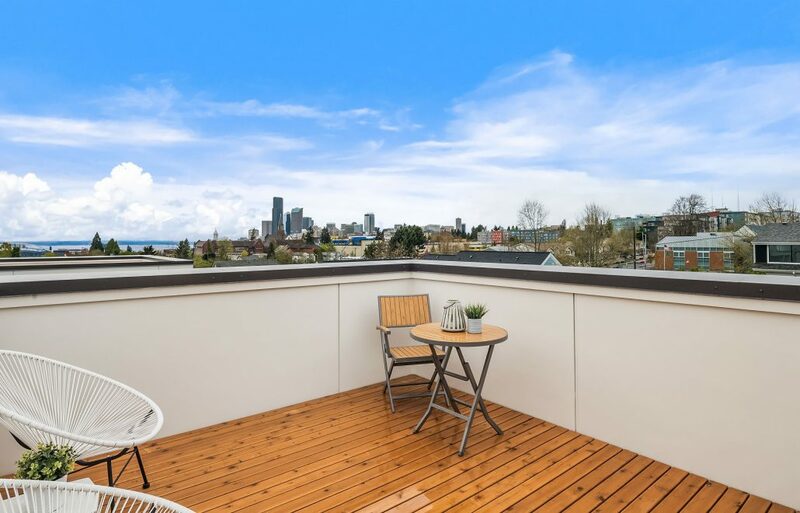 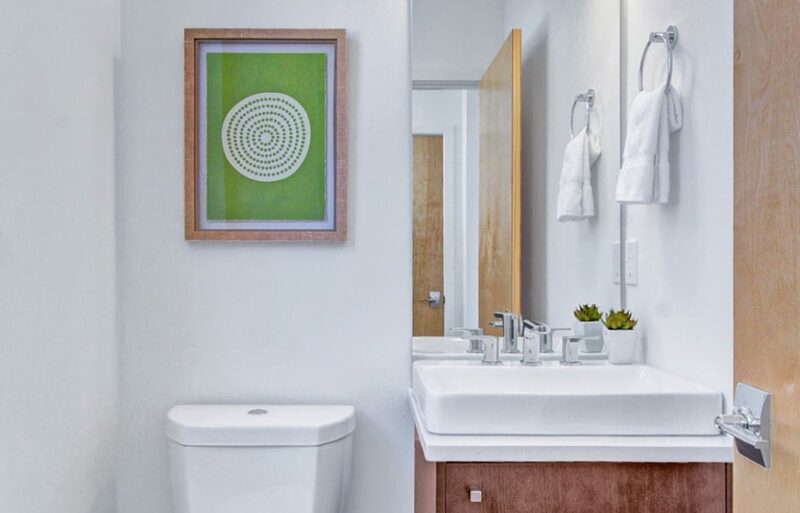 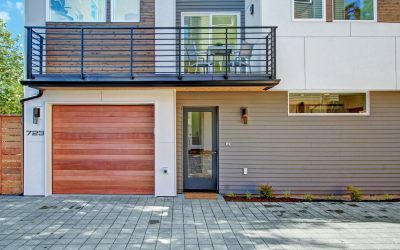 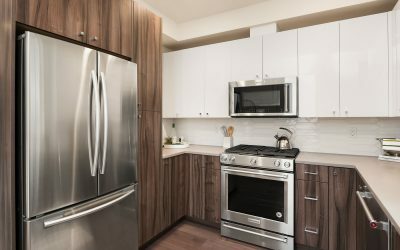 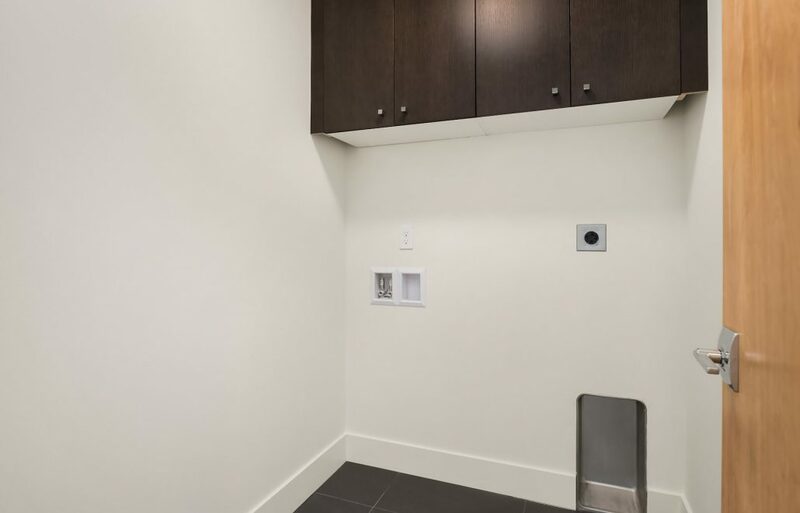 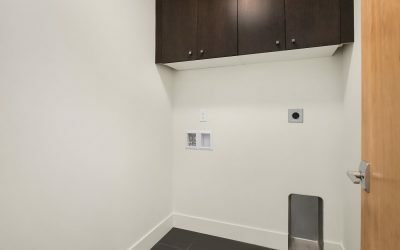 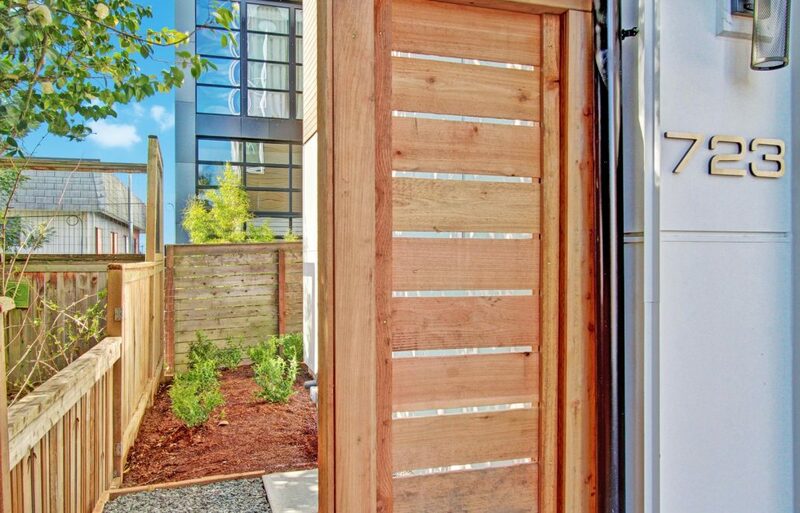 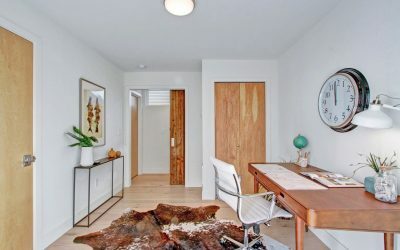 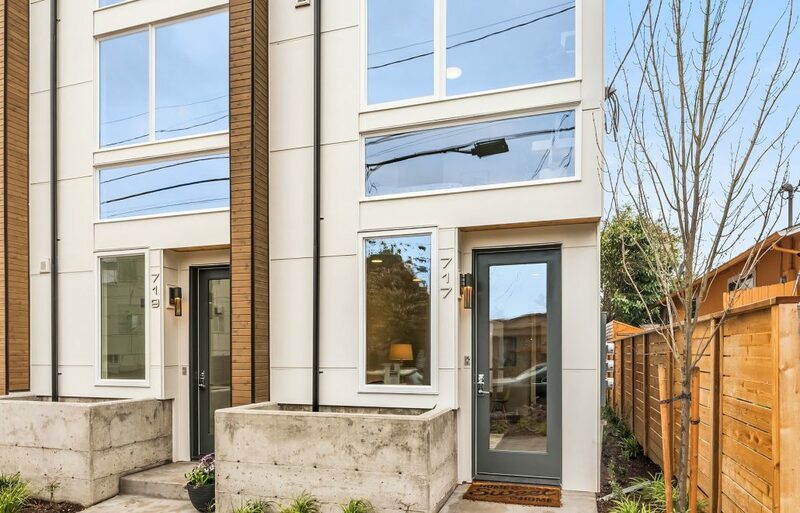 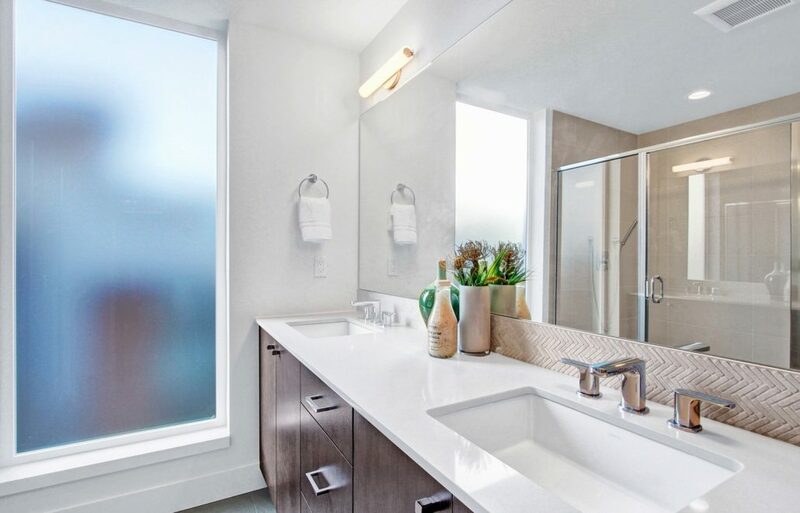 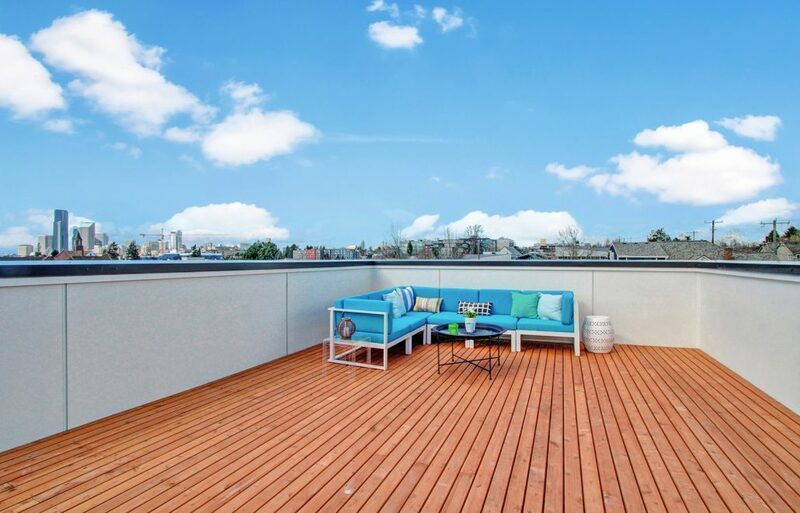 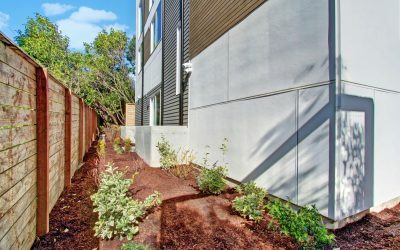 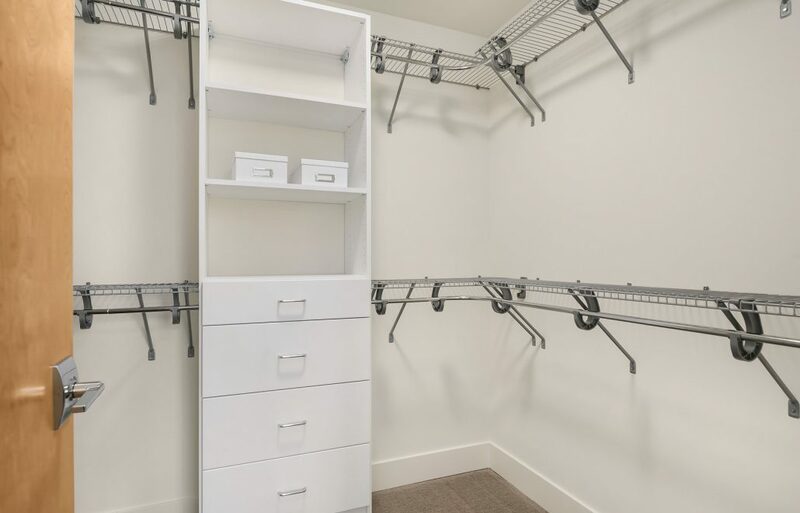 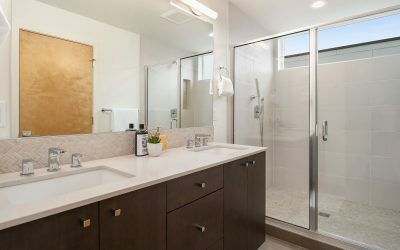 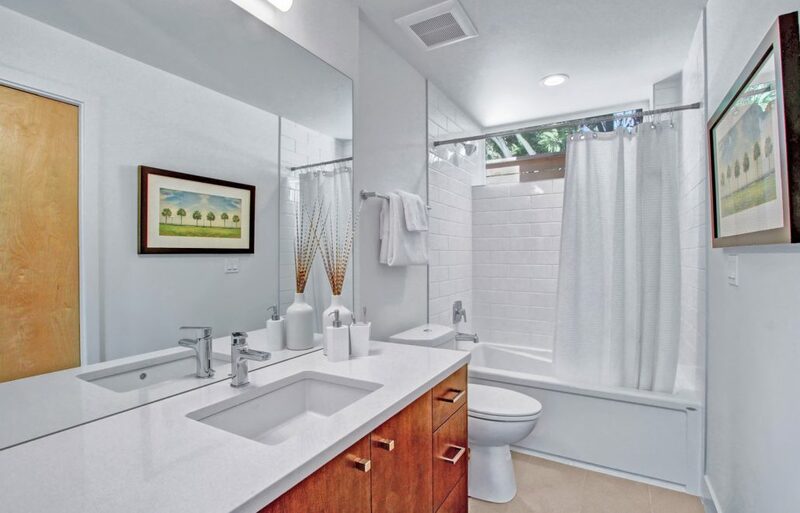 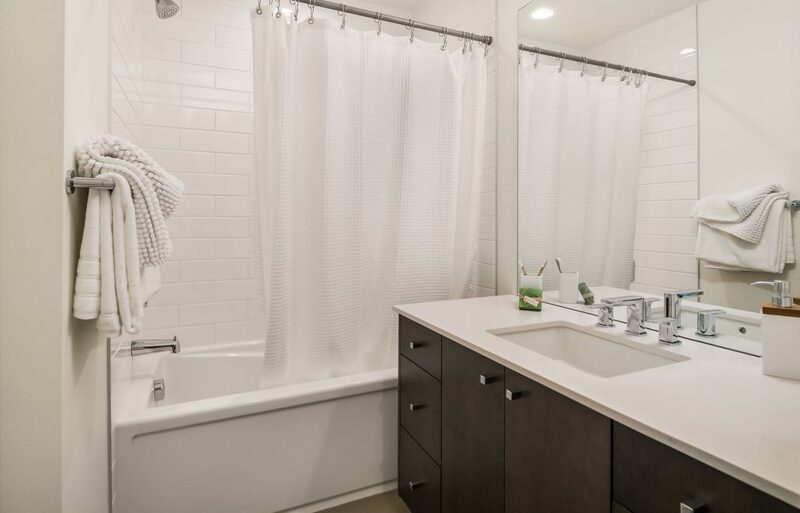 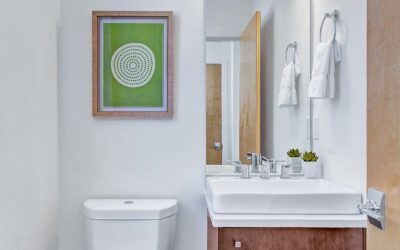 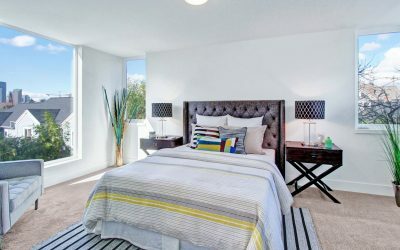 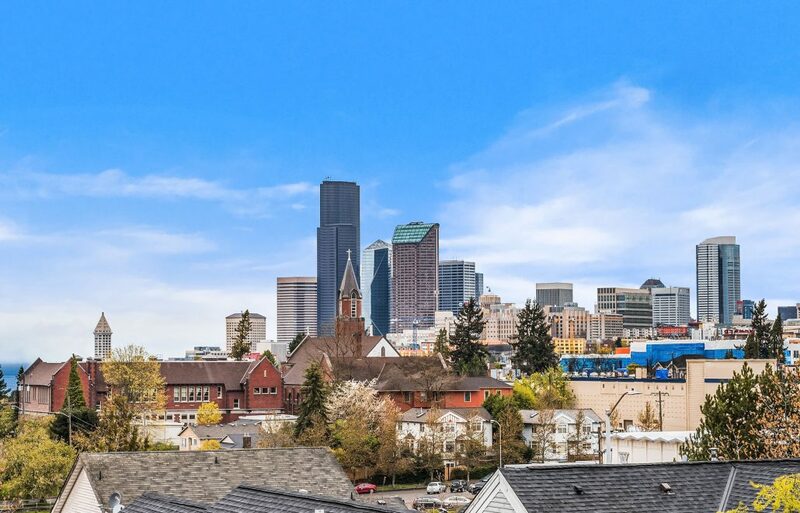 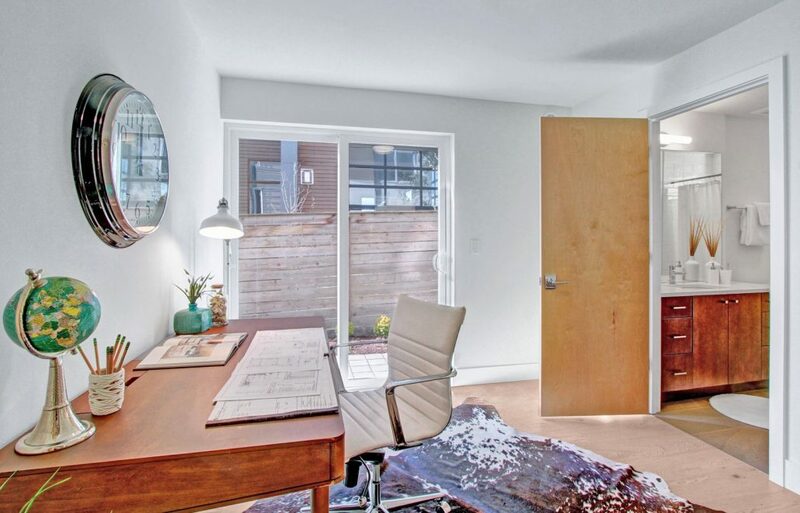 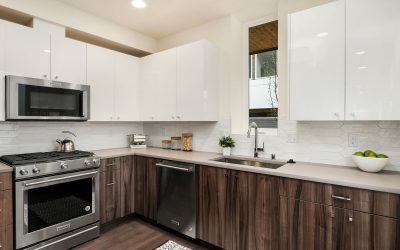 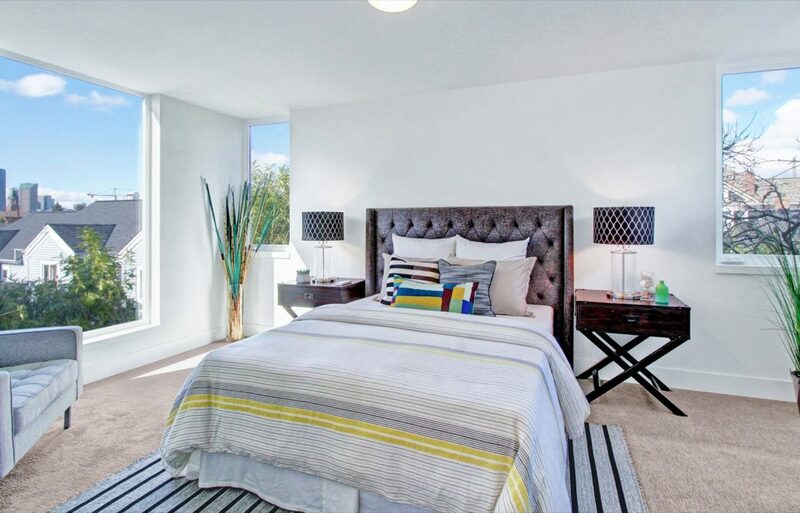 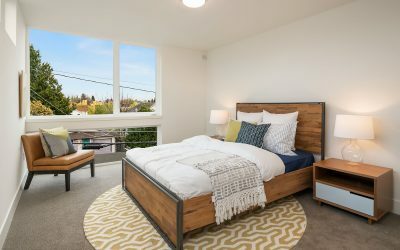 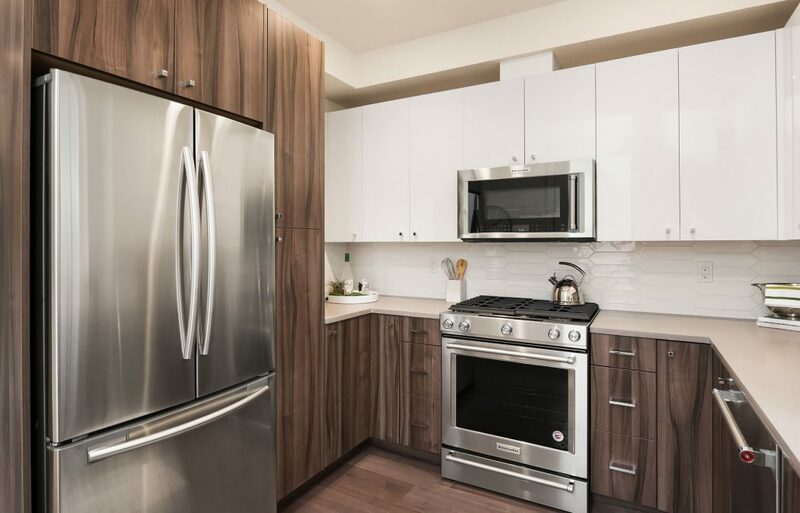 Located in the heart of the Central District, this community offers three modern rowhomes and one single family home. 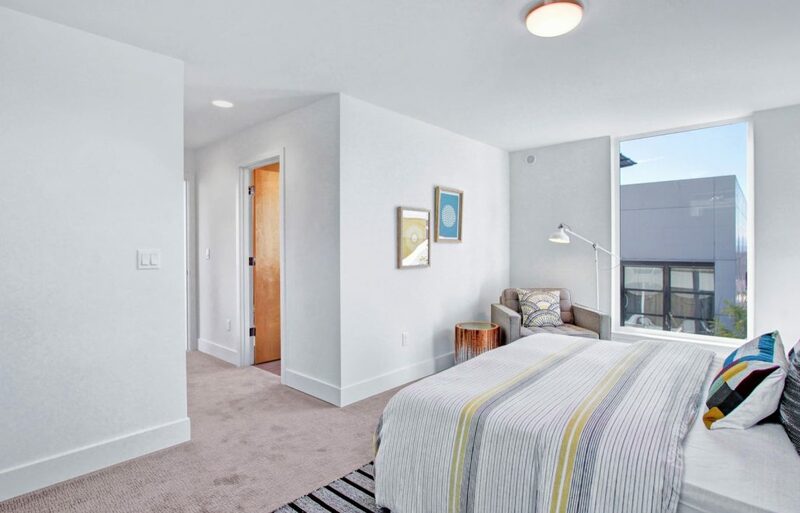 The rowhomes feature first floor living, dining and kitchen with 2 or 3 bedrooms on the upper floors. 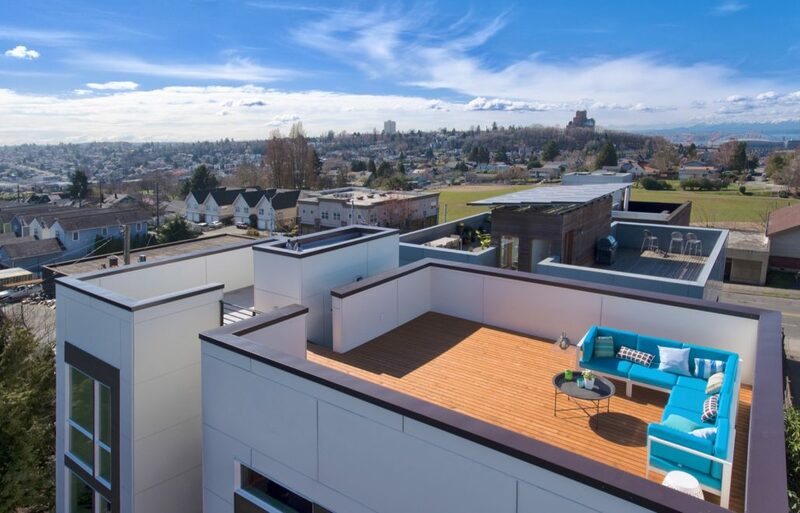 Sleek interiors and a roof top deck make these homes perfect for modern living and entertaining. 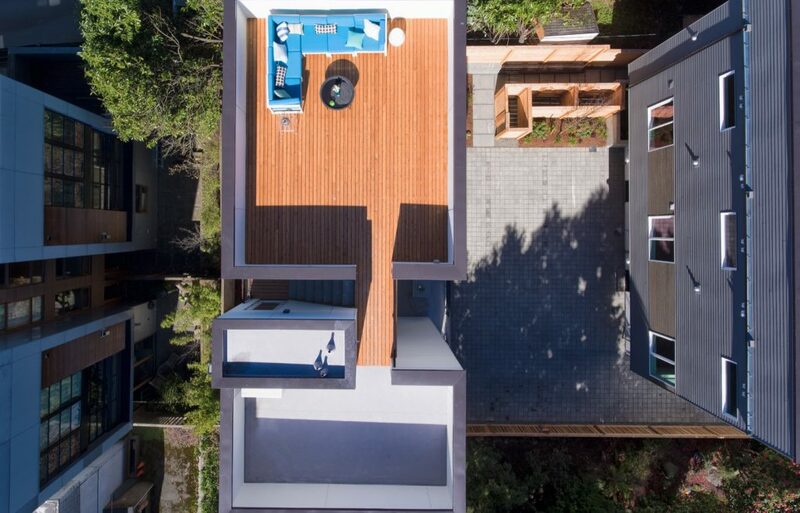 The single-family home includes a dramatic double height space at the living room, 1 car garage and roof top deck. 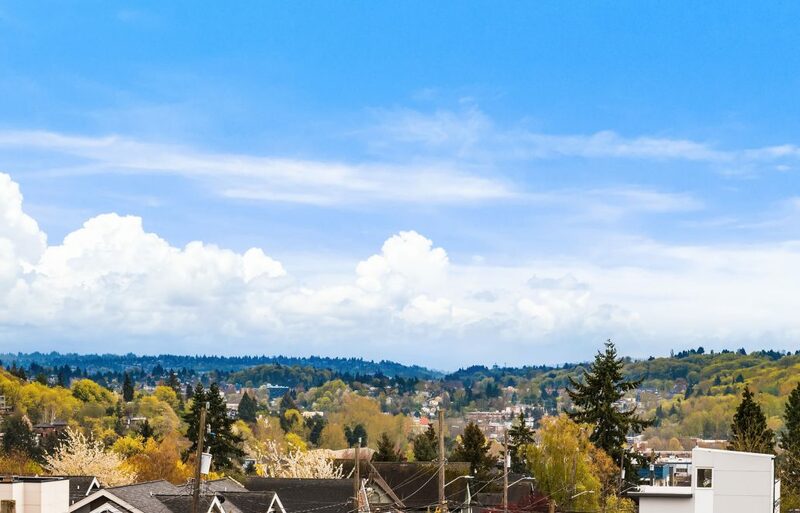 The Central District is just that…central. 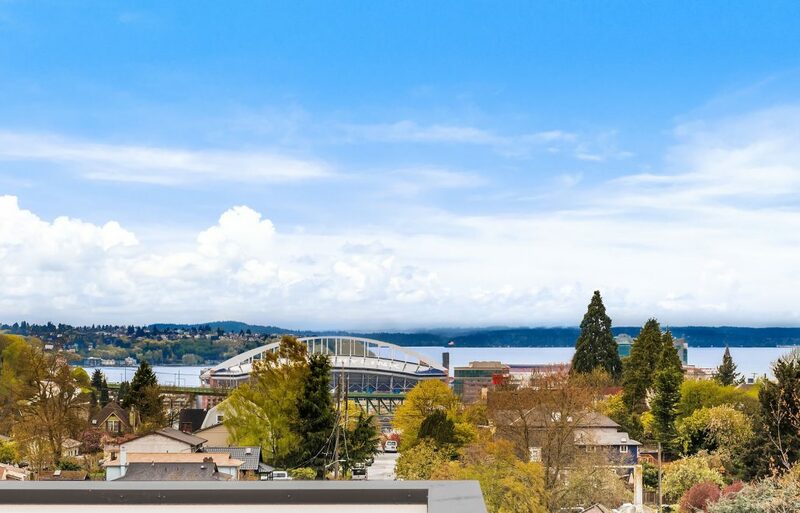 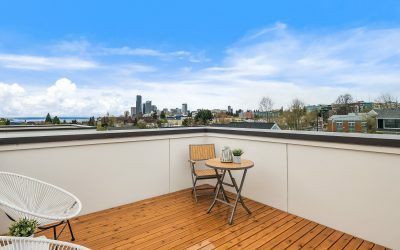 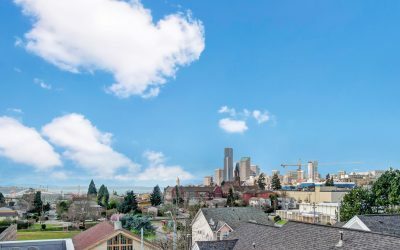 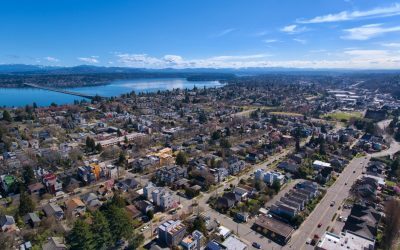 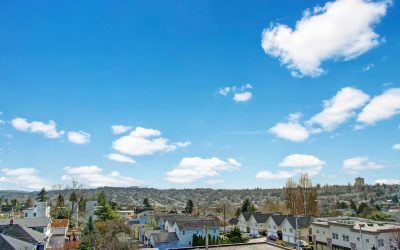 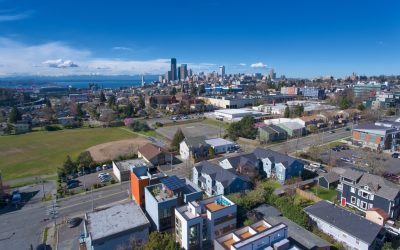 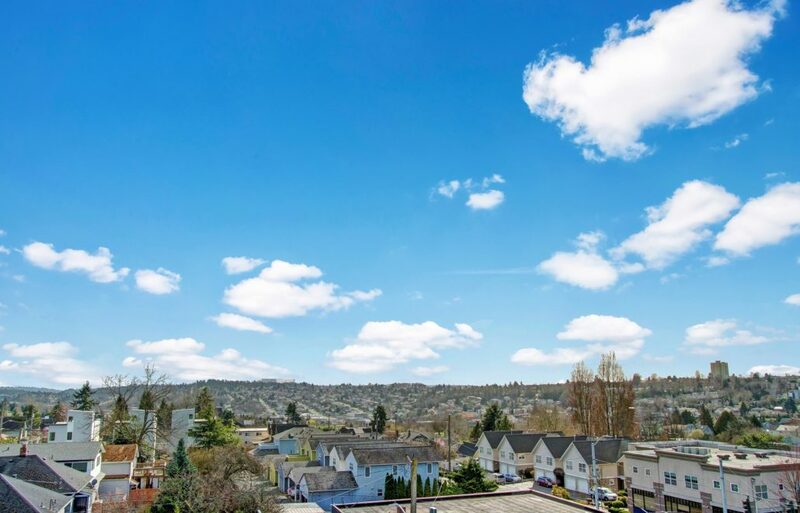 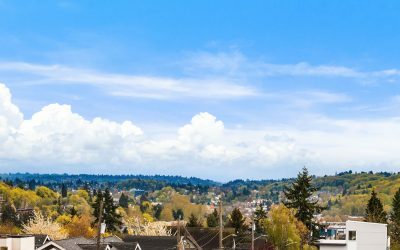 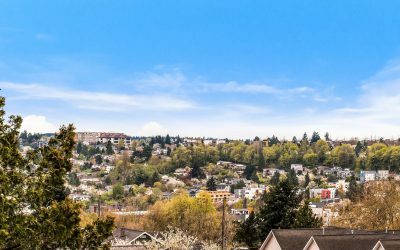 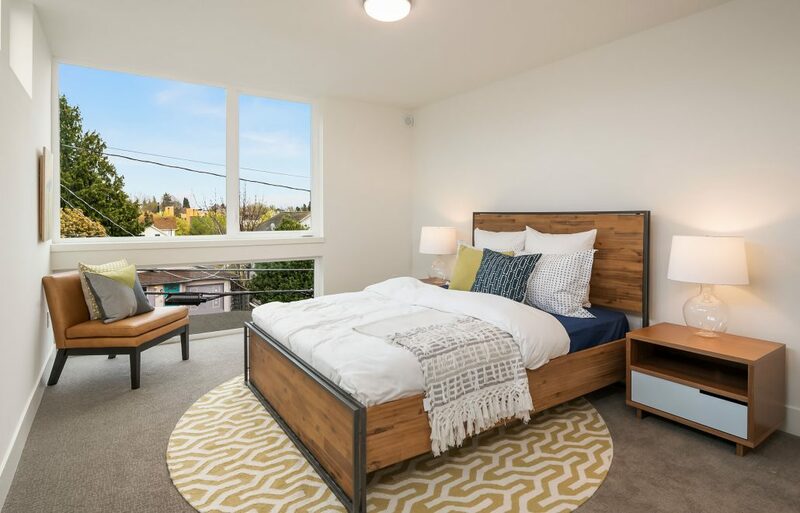 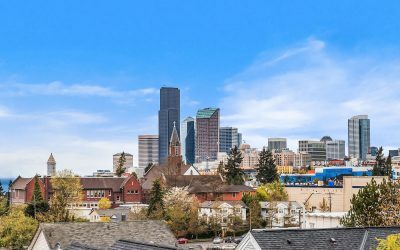 Bordering on Capitol Hill, First Hill and Madison Valley, the Central District is hopping with activity and is in close proximity to fantastic restaurants, shops and parks. Central Pizza – Mmmm, pizza and cocktails. Need we say more? Café Weekend – A place for coffee, treats, tea and books. Cheeky Café – Brunch, lunch and dinner. 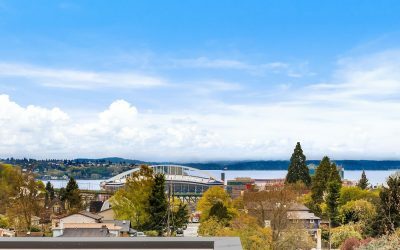 Seattle Fish Guys – A premium seafood market and restaurant serving up fresh salmon, poke, sashimi and more. 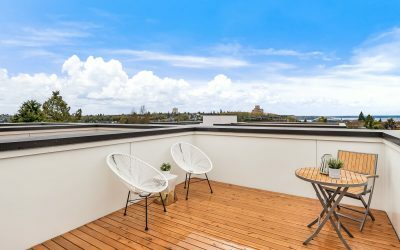 Ba Bar – Vietnamese street food and cold drink. 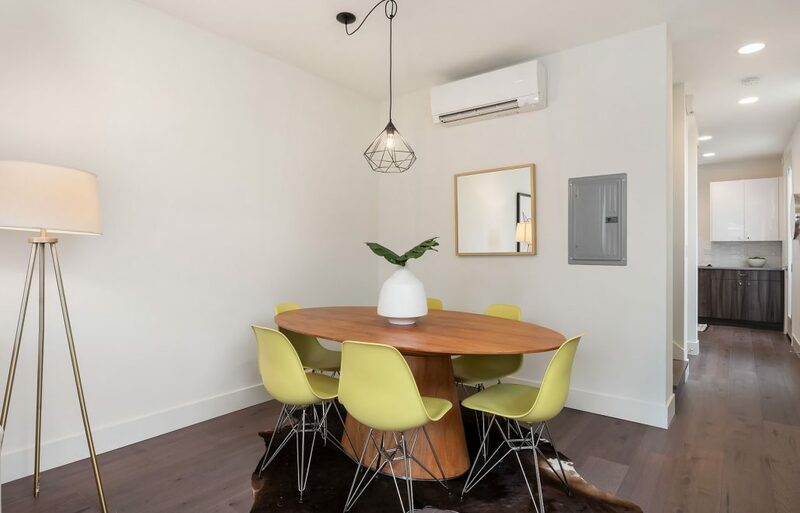 A cozy place to come and slurp noodles, sip coffee and raise a glass. Simple, good food and drink born on the streets of Saigon. 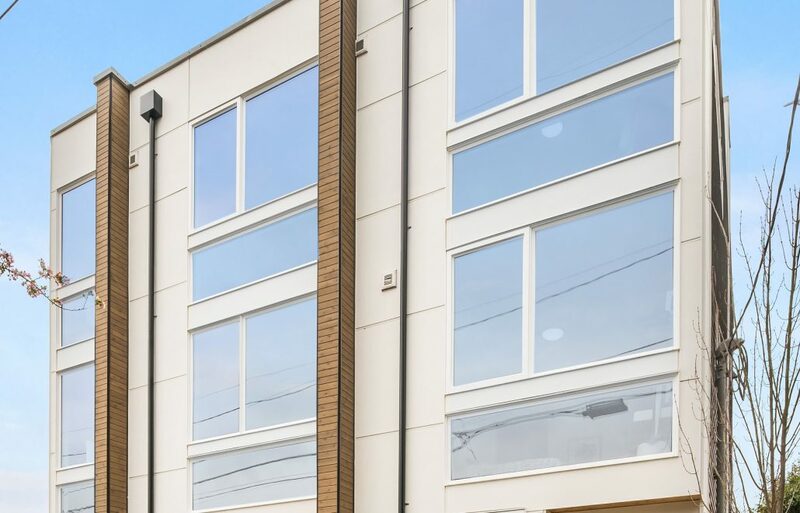 Standard Brewing – Serving beers alongside a well curated selection of liquor and delicious sandwiches. 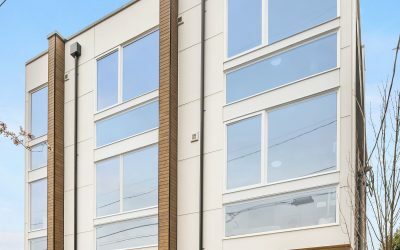 Bottlehouse – Wine curators, tasting bar, shoppe, and urban winery featuring small plates, artisan cheeses, cured meats, authentic microbrews and space for events.